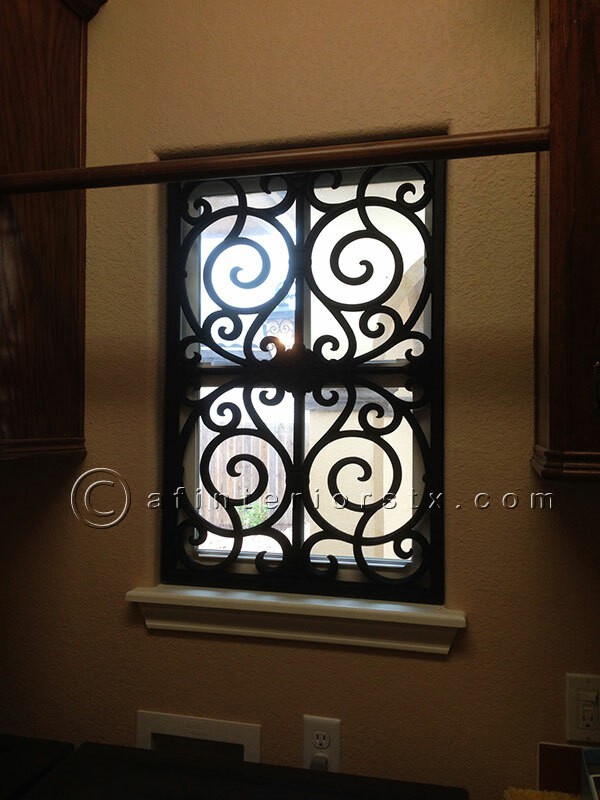 Look no further if you are looking for ideas on how to distinctly customize your windows, cabinets, doors, ceilings, etc. 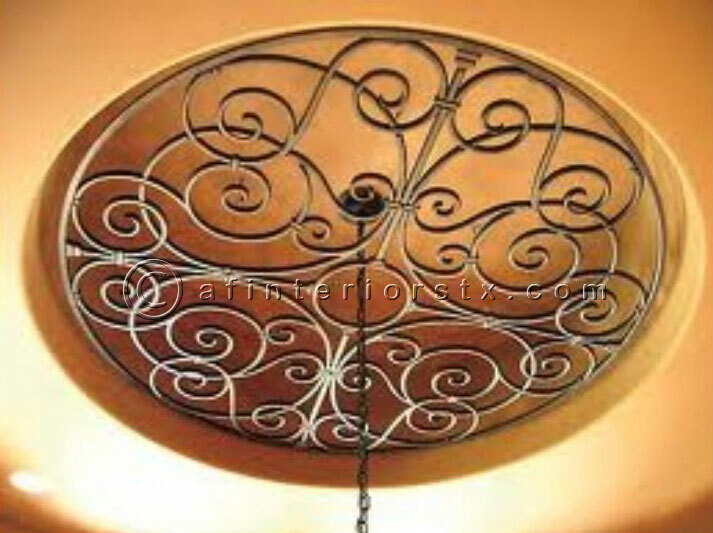 Faux iron can potentially be the cure for your design disturbances. But don’t feel restricted to just the areas mentioned! Angela Farabough-Mellard can achieve a memorable design for any spot you believe needs that special touch. The sky is the limit! 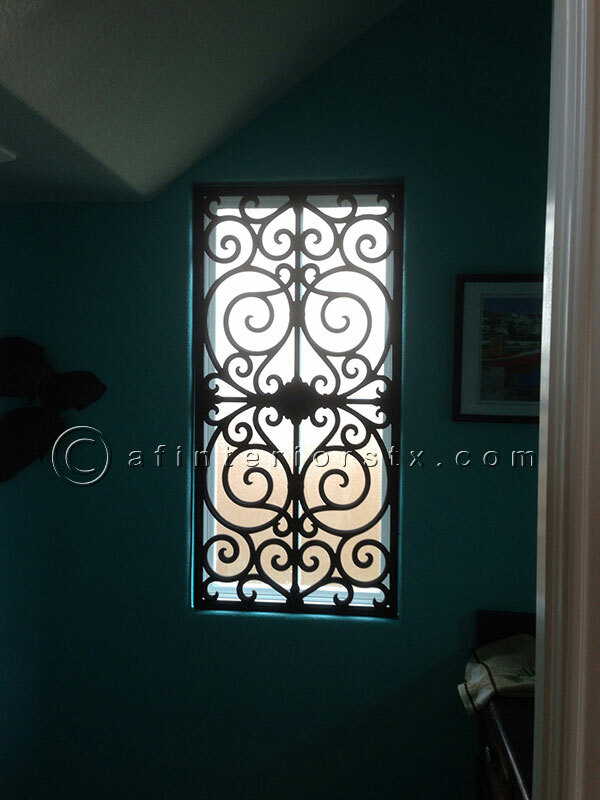 Not only is faux iron environment-friendly and lightweight, but it’s also reasonably priced in comparison to wrought ironwork. You have the opportunity to give your home that extra flair without having to bring in or carry around heavy metal. Angela presents the option of using durable and convenient faux iron as part of your home decoration. 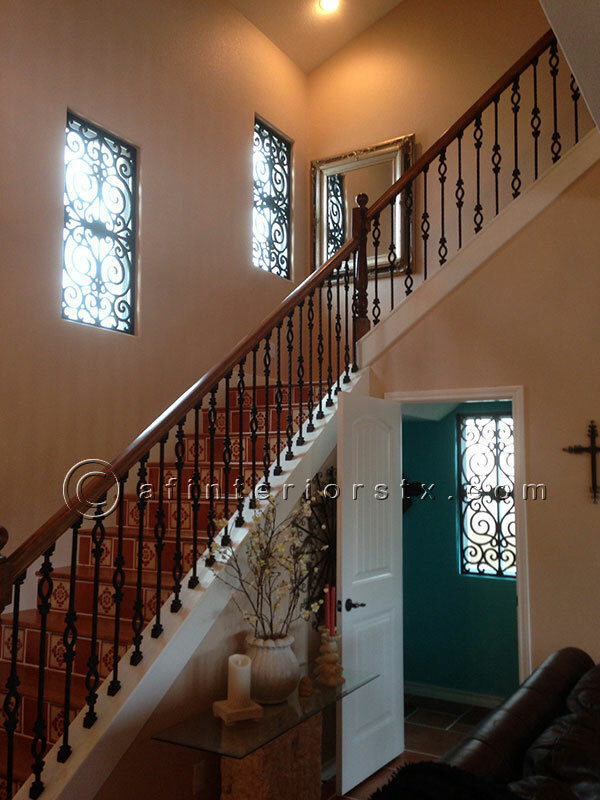 Faux iron shines elegantly when used as an interior design. Your home is your temple, and deserving of the best. Don’t hold back – you have the power to turn typical designs into something exceptional! Your place will make its own statement without you having to say a word. (Not to mention, you would not be pushing your spending limits). Make any space uniquely your own with an original faux iron design.